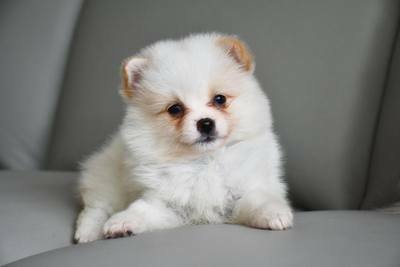 Meet the House Dogs, where your dogs are our dogs too. Here at Cottage Canines, we not only breed our own puppies - we also assist with, and work alongside other registered breeders - who sometimes have puppies available. 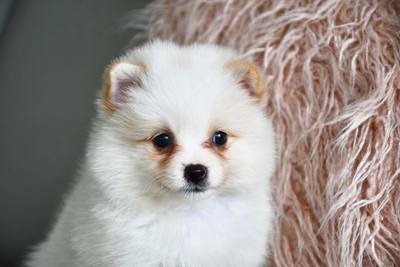 Please note the Pomeranians listed below, are purely pet Poms - they are not available for breeding or show, and pedigree papers for such are not available. 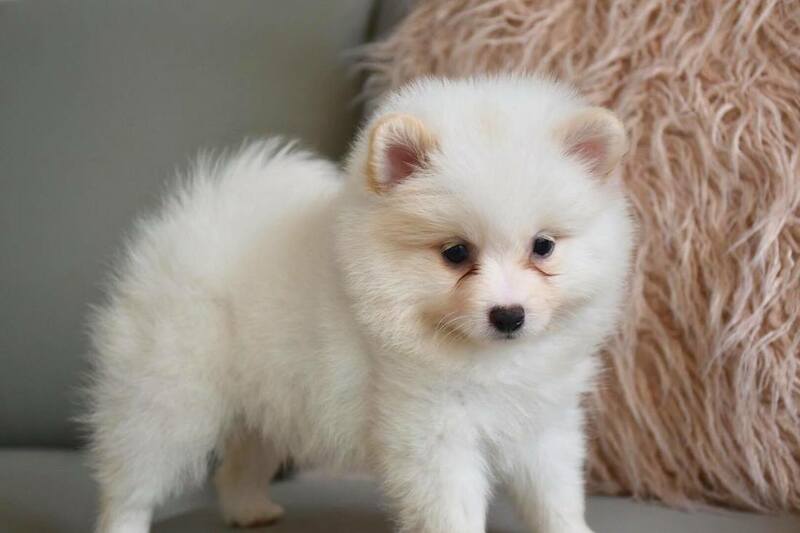 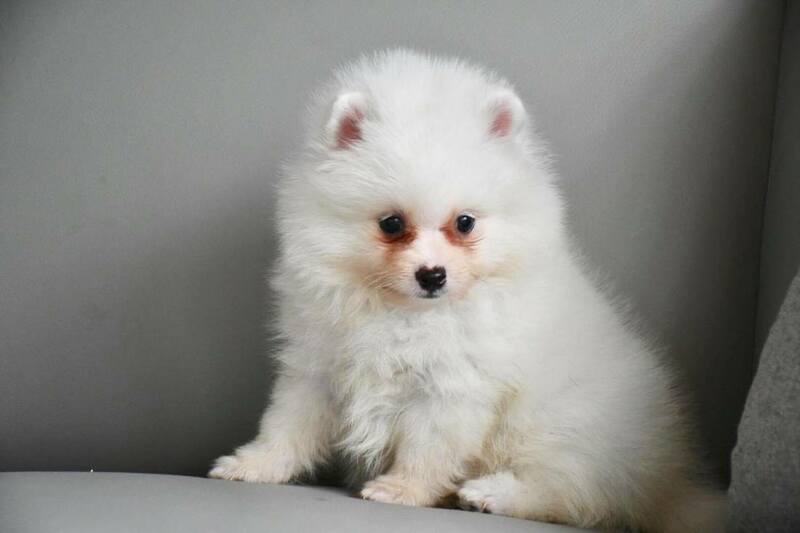 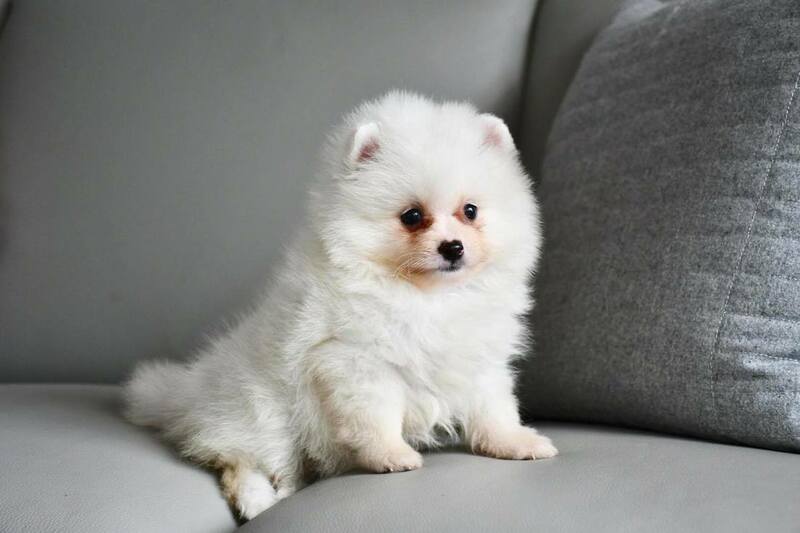 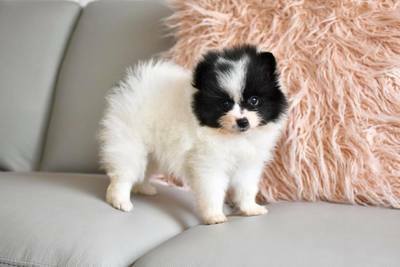 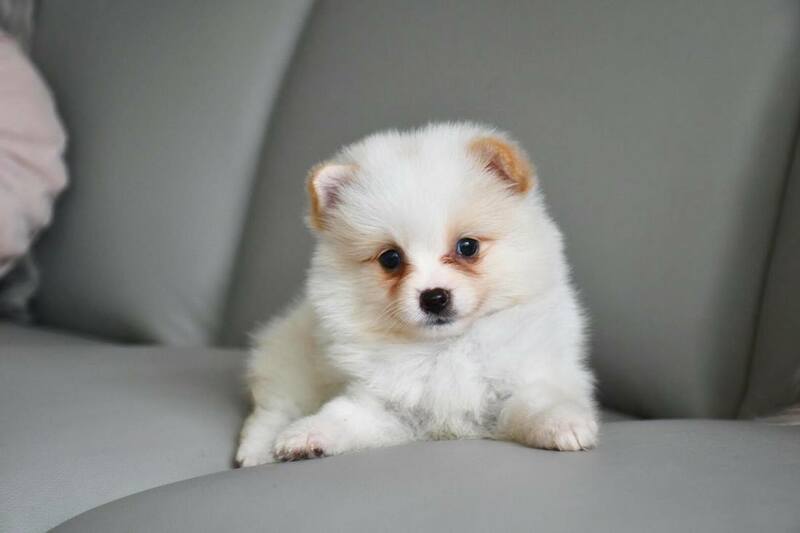 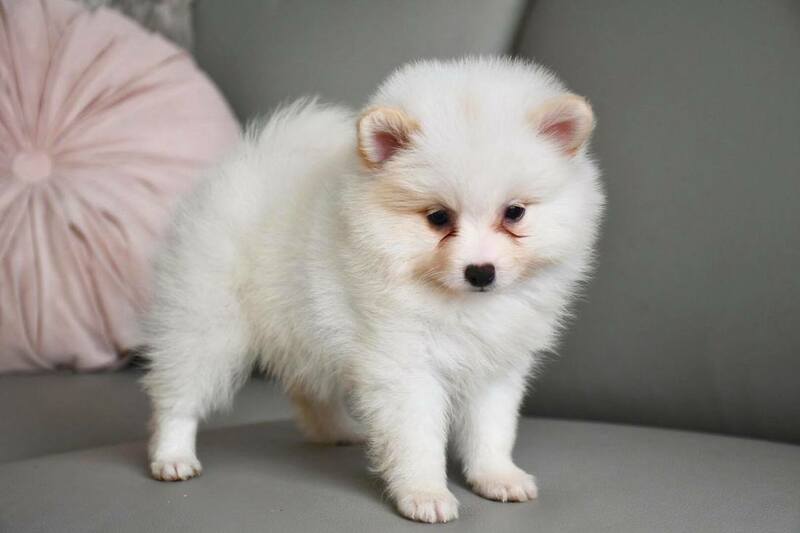 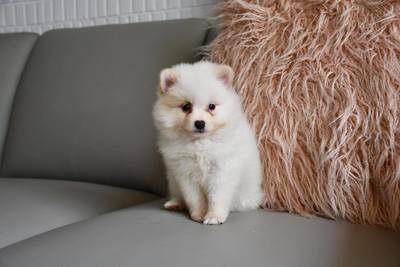 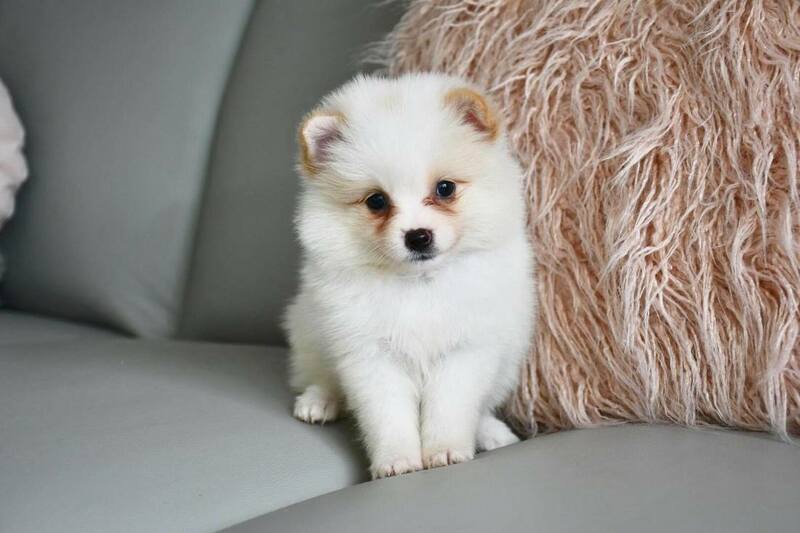 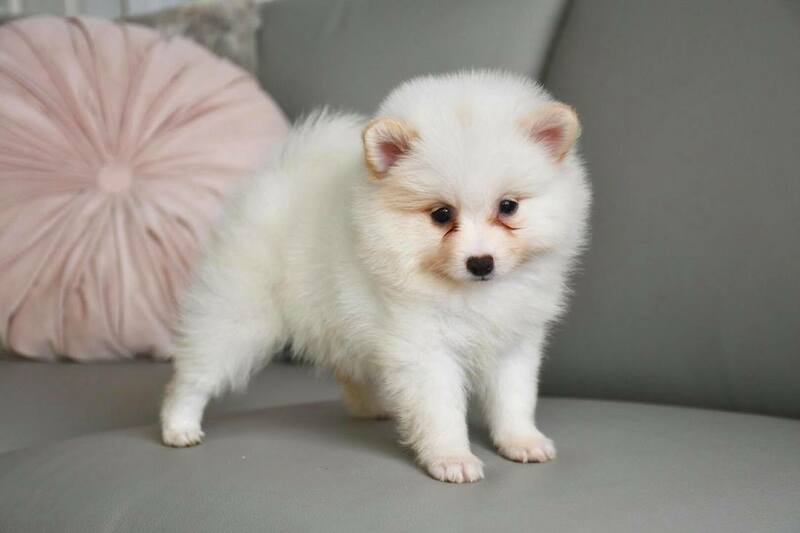 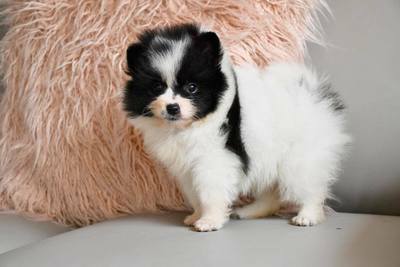 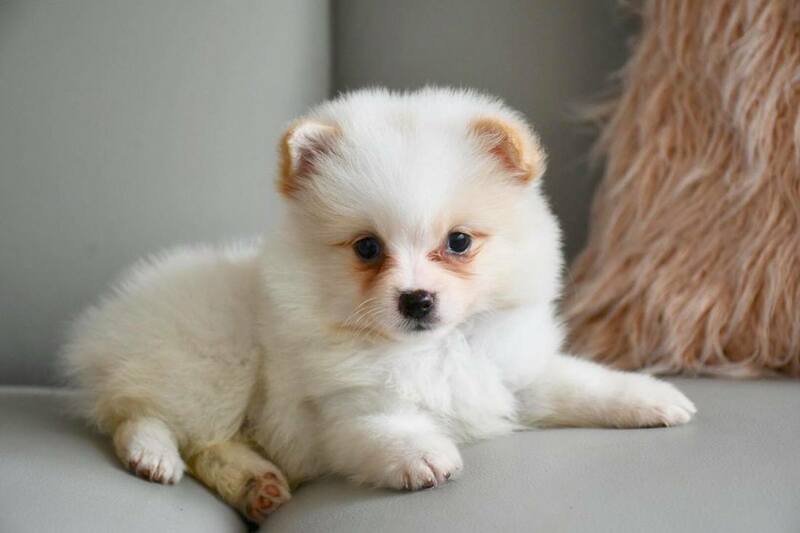 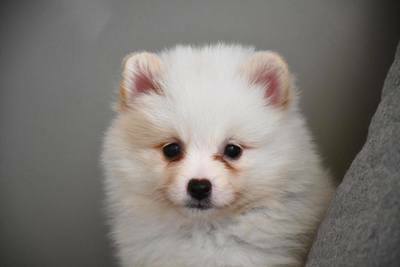 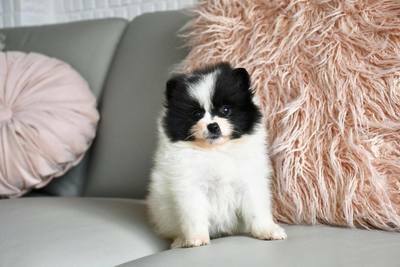 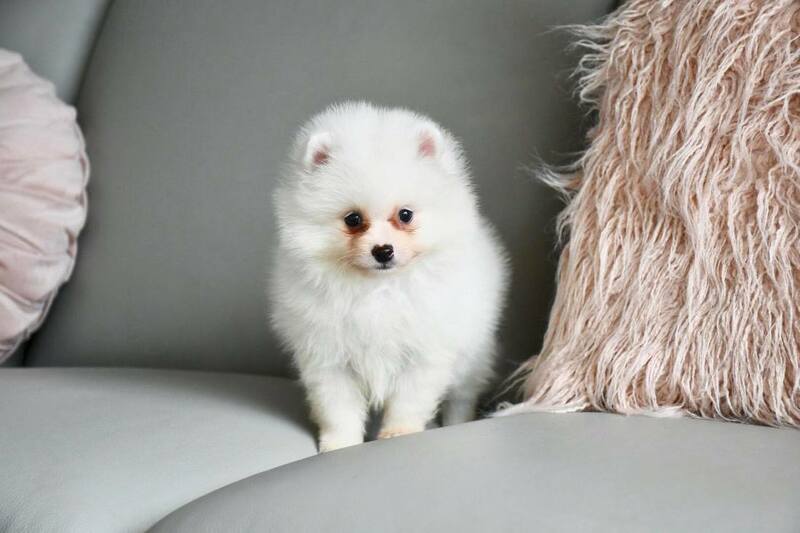 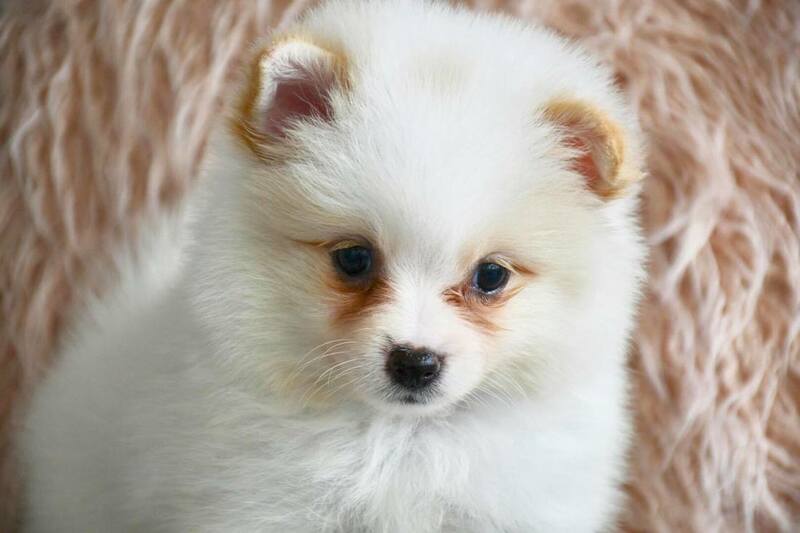 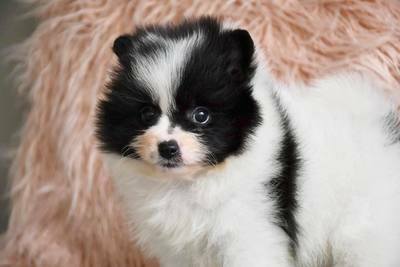 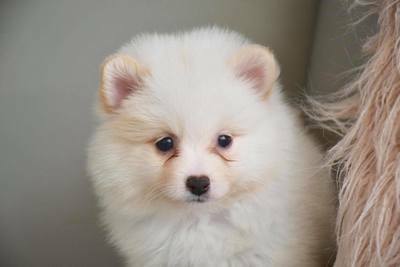 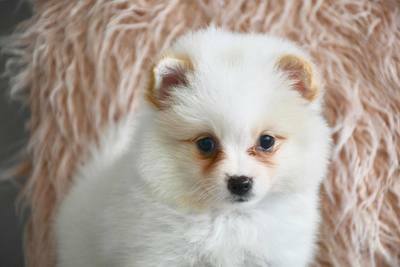 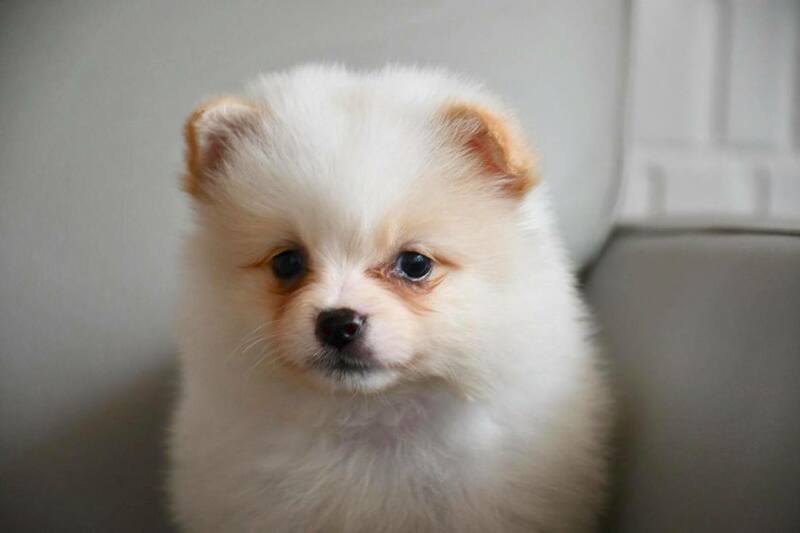 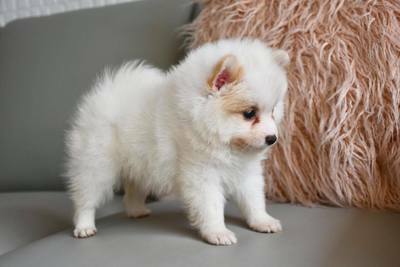 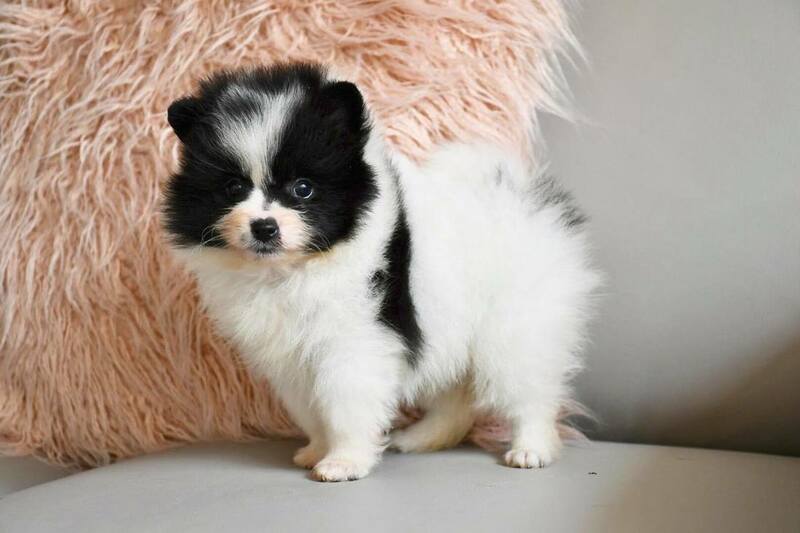 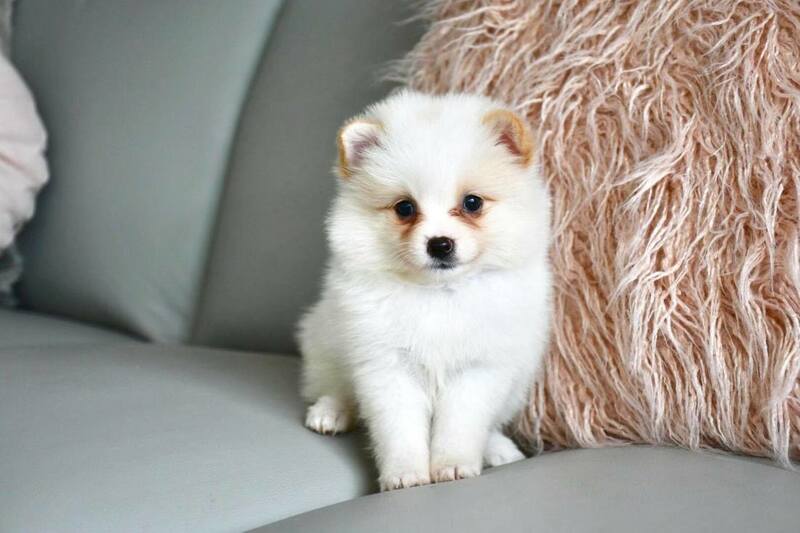 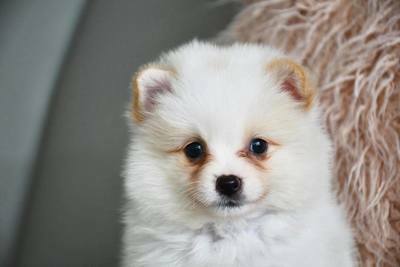 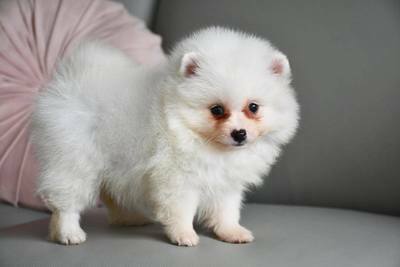 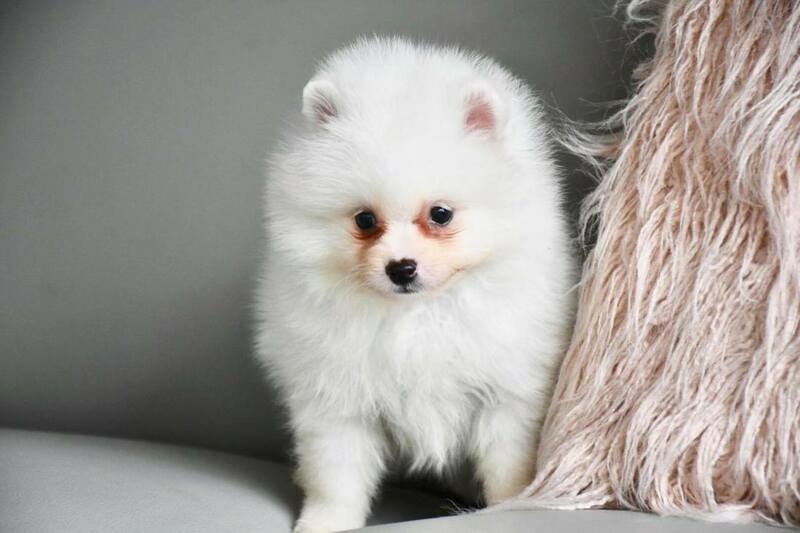 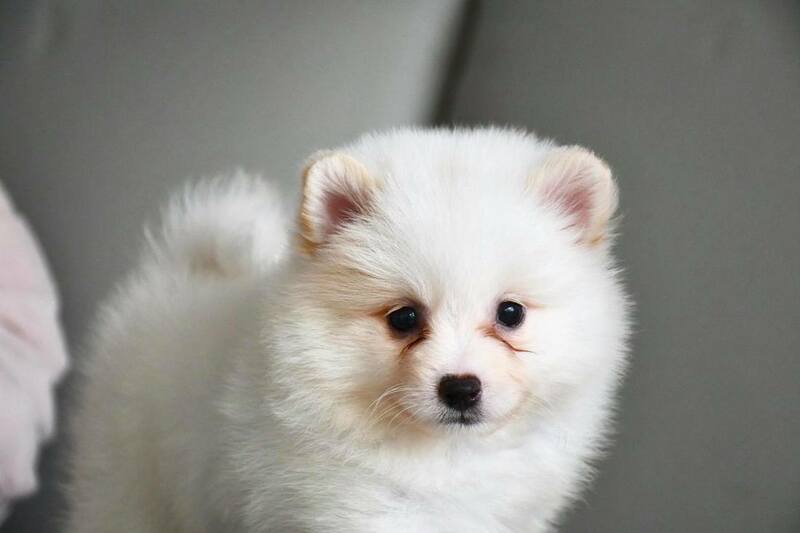 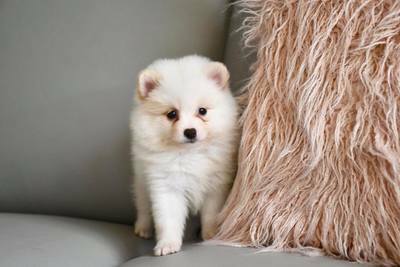 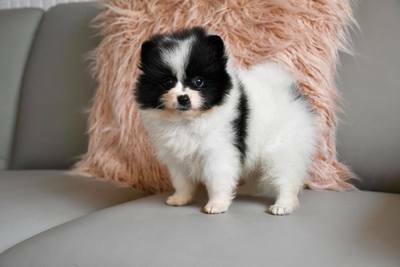 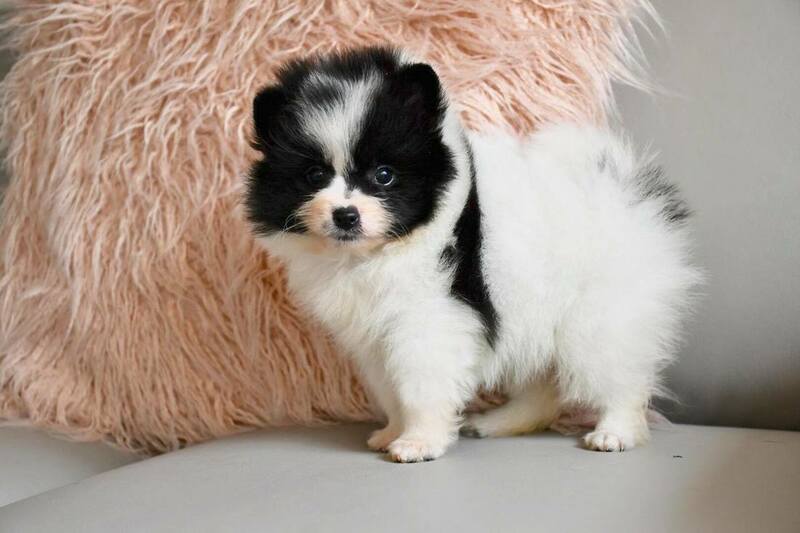 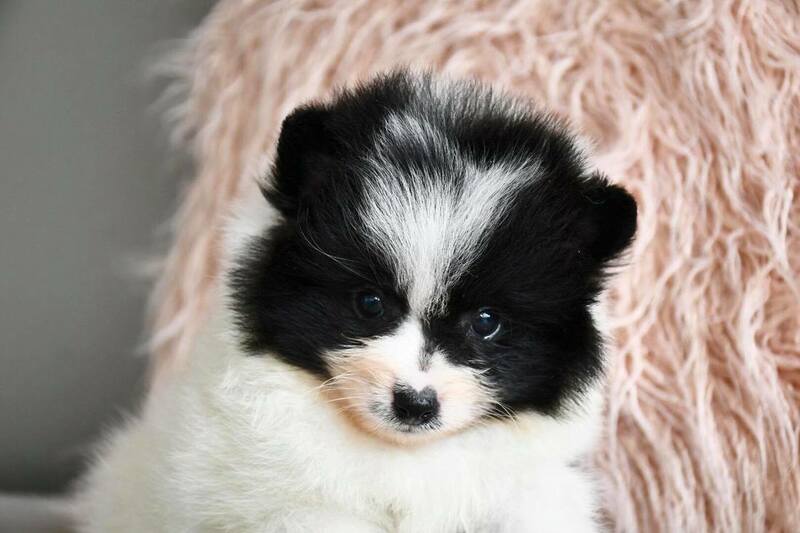 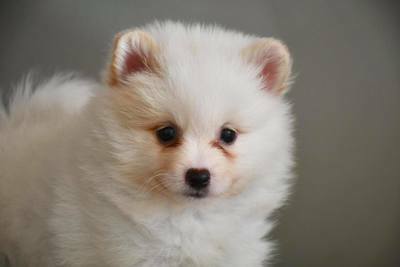 A Certificate of Parentage will be supplied with the below listed pet Pomeranians - however if you're after a show standard Pomeranian puppy - please contact Pompack instead - listed on our alternate Pomeranians page. 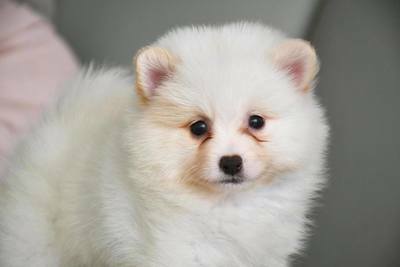 (The puppies listed below, are not Pompack puppies, the puppies listed below are Pet Standard). 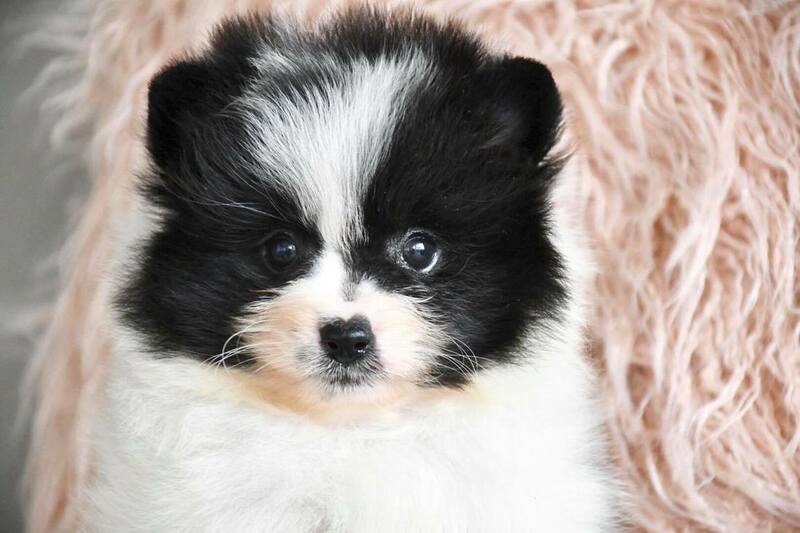 Please contact us on 0411 84 64 74 if you're after one of the pet Pomeranians pictured below. 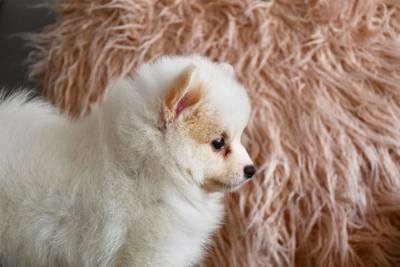 For more information, text or call 0411 84 64 74. 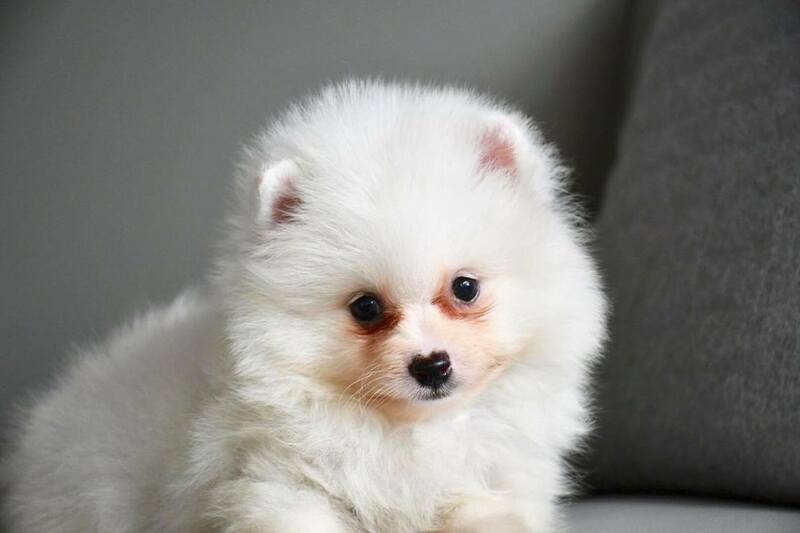 Your dogs, are our dogs too.